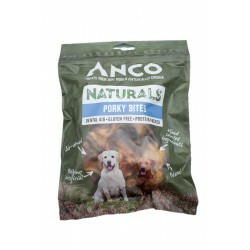 Anco are a family-owned company based in Scotland who have over 30 years experience in the pet industry. 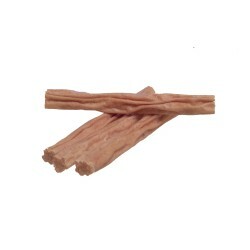 Specialising in 100% natural dog treats we have a wide variety of tasty treats to choose from. As dog owners ourselves, it’s only natural we want what’s best for man’s best friend which is why we’re passionate about creating a range of natural, wholesome and tasty treats that are good enough for our own dogs. We personally source all our raw materials in Europe to ensure they are as good as nature intended with nothing artificial added. Because it’s what we don’t put in that matters. 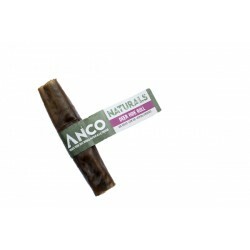 Anco as a company are passionate about individually inspecting our factories and production plants whilst making sure all our raw materials are ethically sourced. Our ranges keep things pure and simple by letting mother nature do all the work. We hand source the finest ingredients and gently air dry to preserve as many natural vitamins and nutrients as possible. 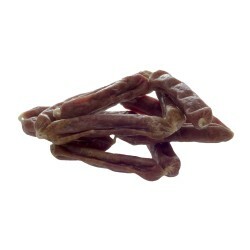 High in digestible protein, perfect for pups. 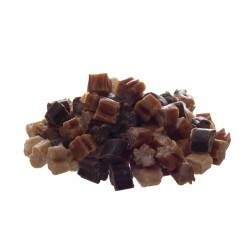 2 different treats in 1 bag; liver and carob. A big tasty biscuit made with mature cheddar cheese, perfect! With peppermint for breath and charcoal for wind.